Promote your brand and reach more than 2,000 decision makers. 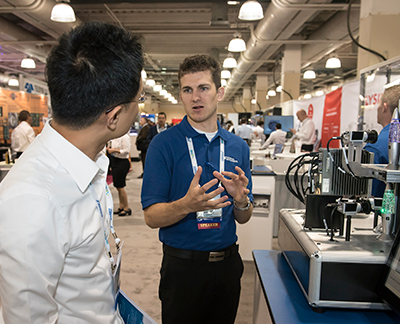 Find new customers and position yourself as an industry leader by promoting your brand at The Vision Show! 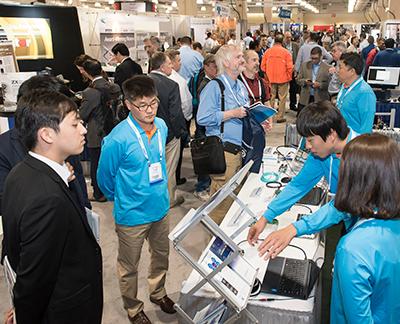 This biennial event is the premiere trade show for the machine vision and imaging industry. 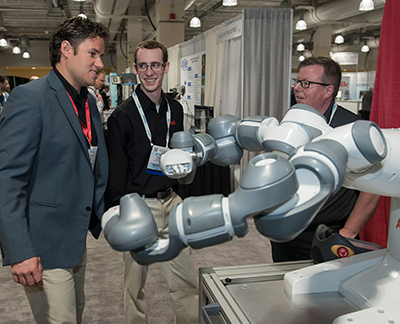 Two halls with dedicated pavilions for start-ups, system integrators, and collaborative robotics make The Vision Show the #1 destination for decision makers and buyers looking for ways to implement your solutions into their facilities. 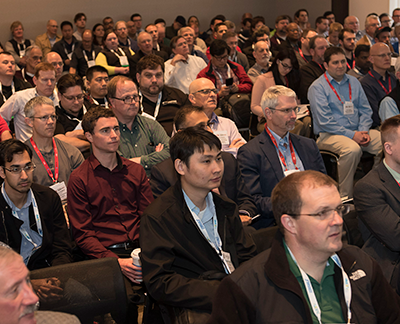 "We were pleasantly surprised with the quantity and quality of the attendees at this years' Vision Show. We found many new potential customers and new applications that give us optimism towards an even brighter future for our company." "It was great to be back in Boston for another successful Vision Show. The gathering of industry leaders and abundance of new products and technologies should prove a great benefit to the entire marketplace." "We've exhibited at The Vision Show for over 10 years and have seen it become one of the most important vision trade shows in the world. Many customers approached us with specific projects and well- defined camera requirements, so we anticipate an increase in business as a result of our attendance."